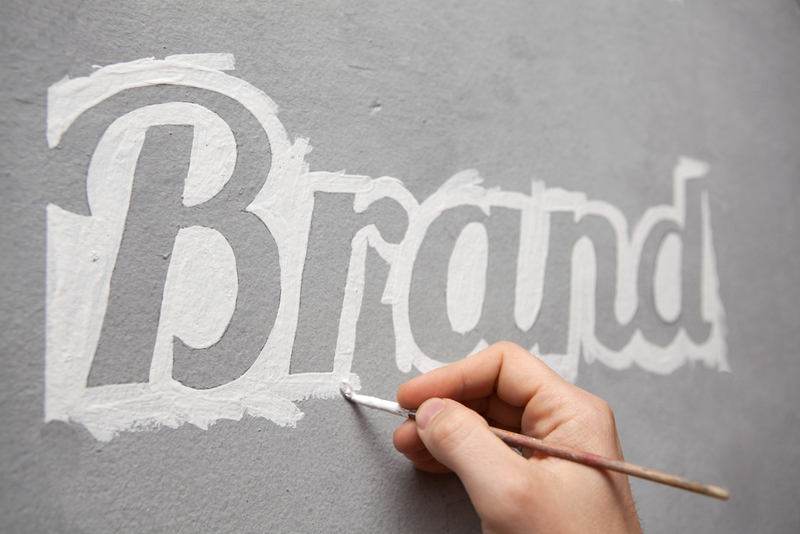 Company branding is the first thing potential customers see. Branding isn’t just the logo and company design elements. It is also the verbiage used in marketing materials. Branding is also reflected in the social media outlets you occupy and how you interact with your customers. Branding is a promise of the experience your customers will receive. Be truthful in the representation of your company. If you are a hole-in-the-wall restaurant, you don’t want your customers expecting candle lit tables. The truth will always come out and disappointment is always the result of a dishonest front. Brands need to know that, when presented with honesty, consumers become loyal enthusiasts. We increasingly allocate our money and ‘likes’ in ways that promote the type of world we want to live in. We live in a consumer democracy where every dollar is a vote. If you want to win some votes, you have to be in the race. Being an active part of the online community is paramount to brand awareness. It is not just what a company does, but who it is that makes it a brand. The tone of voice should express the brand’s personality and set of values. It’s about the people that make up the brand – the things that drive them, their loves and hates, and what they want to share with the world. Your customers want to do business with people–people they can relate to. You should align your brand with your target market. Choose media platforms that make sense for your target demographic. Does a technology blog make sense for you or should you be partnering with your local farmers market. Choose your partners and plan your media platforms wisely. Sometimes where you say it is as important as what you say. Focus on your long-term branding efforts to keep your business consistent. This consistency will solidify your brand message and trustworthiness with your customers. These loyal customers will be your brand advocates for years to come.